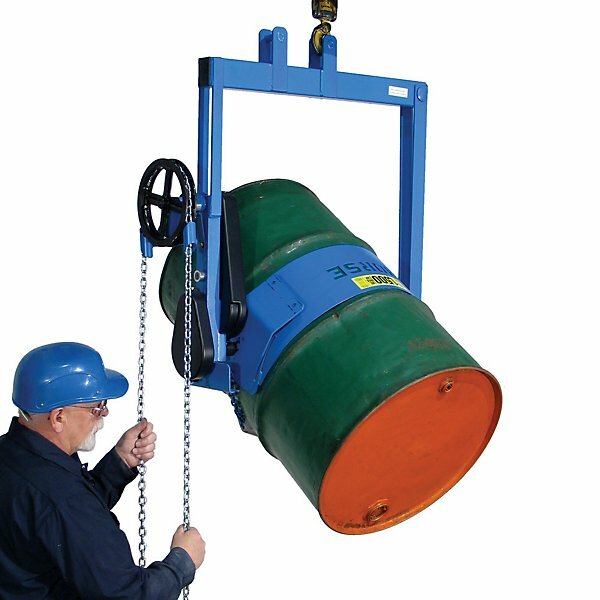 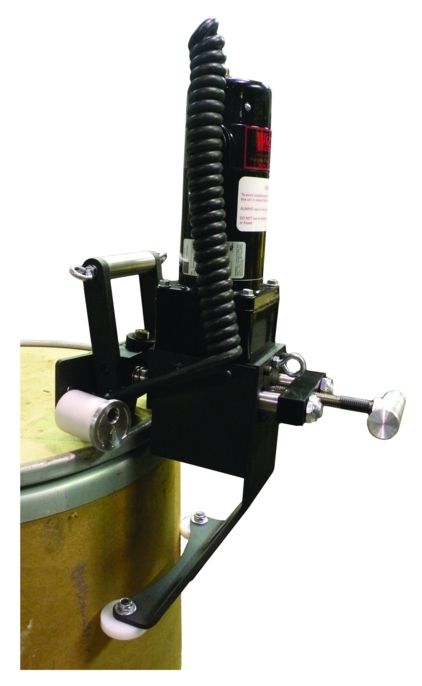 There are many choices to ergonomically handle drums. 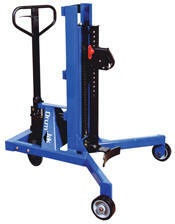 If you need assistance or want some advice please give us a call (888) 378-6525. 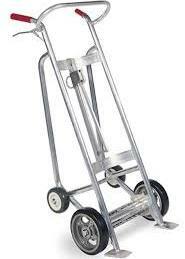 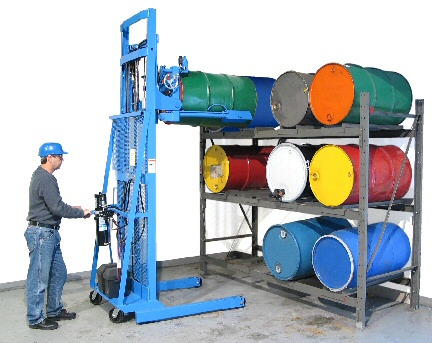 The disposal and storage of stainless steel drums can add significant expense to your company's overhead. 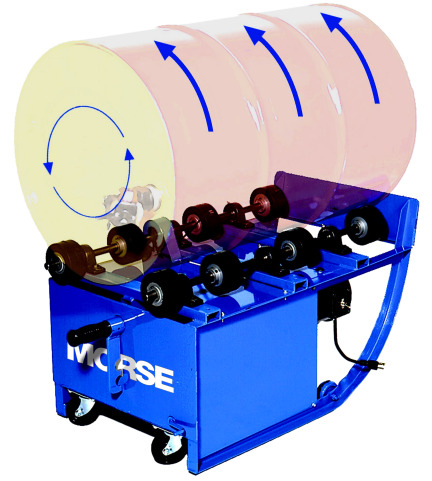 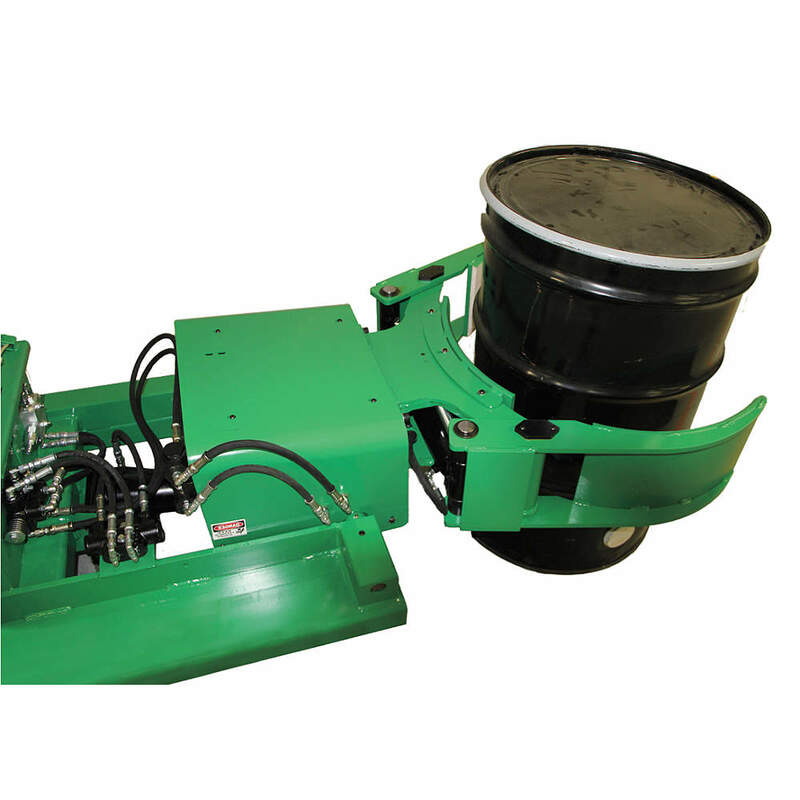 Investing in a drum crusher will reduce your cleanup costs, providing long-term savings and safe, space-efficient disposal. 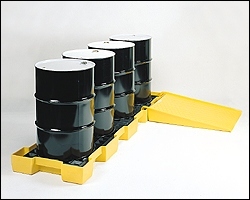 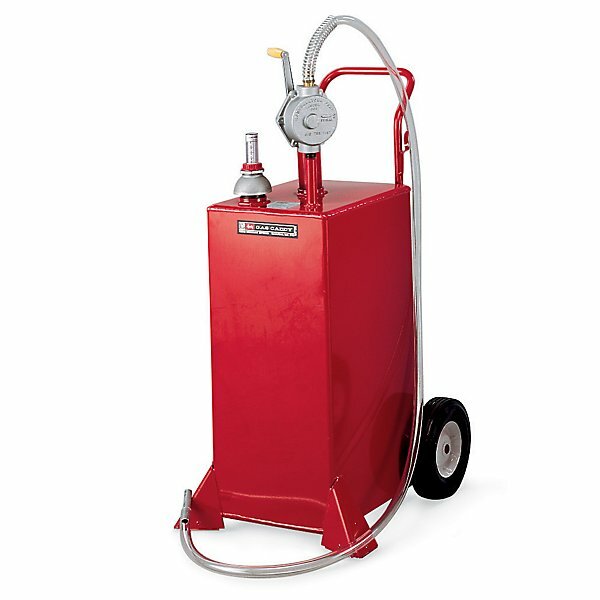 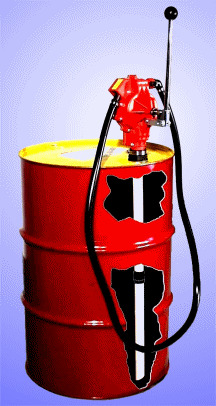 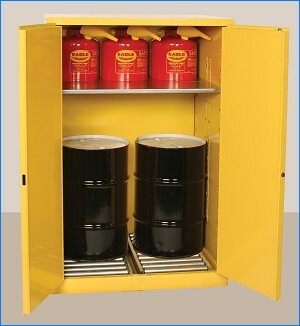 Are unemptied 55 gallon drums adding to your cleanup time and manpower costs? 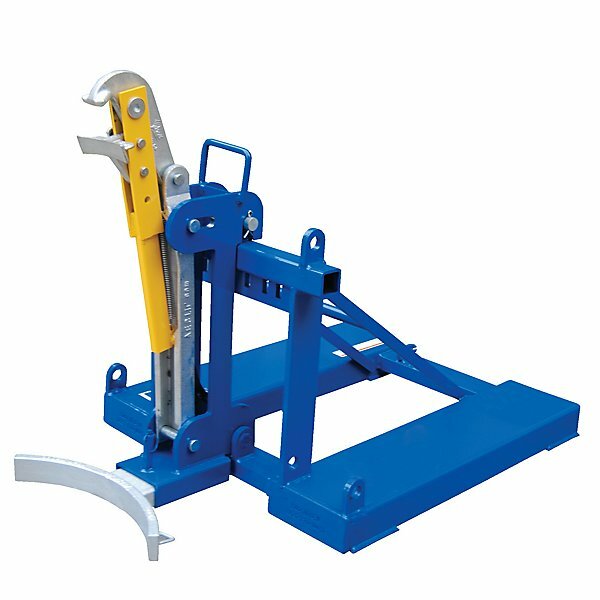 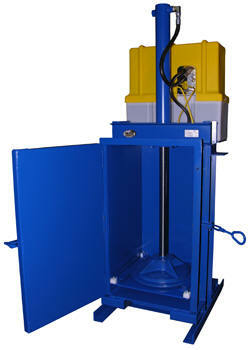 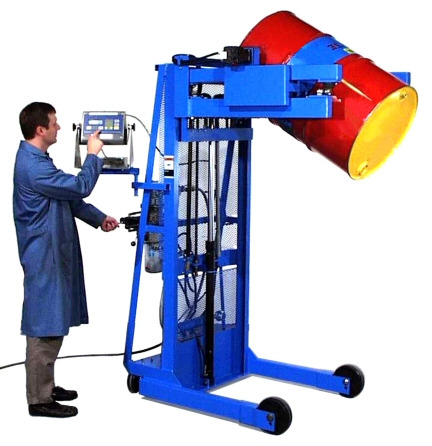 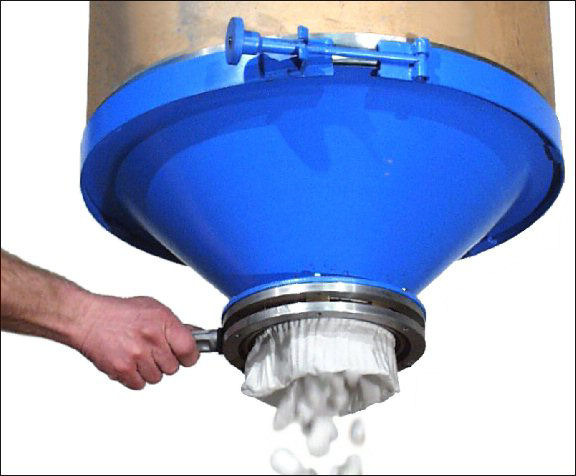 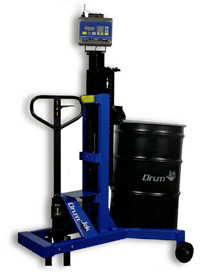 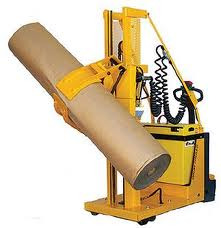 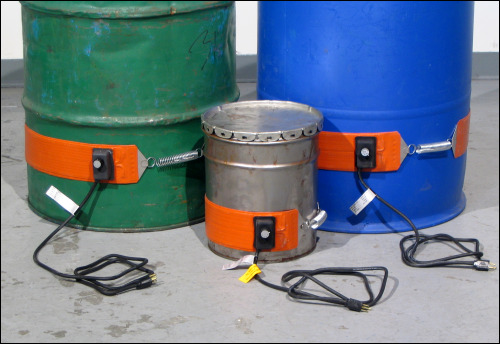 Streamline your disposal process with a drum dumper from Zorin Material.